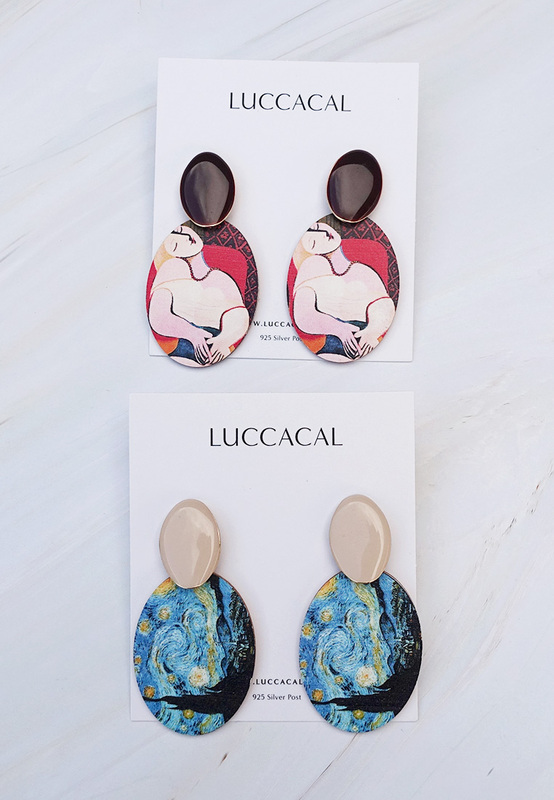 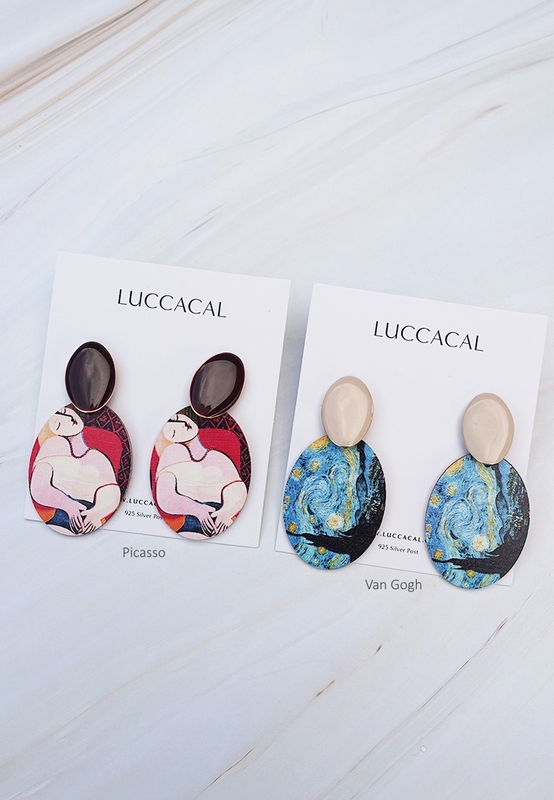 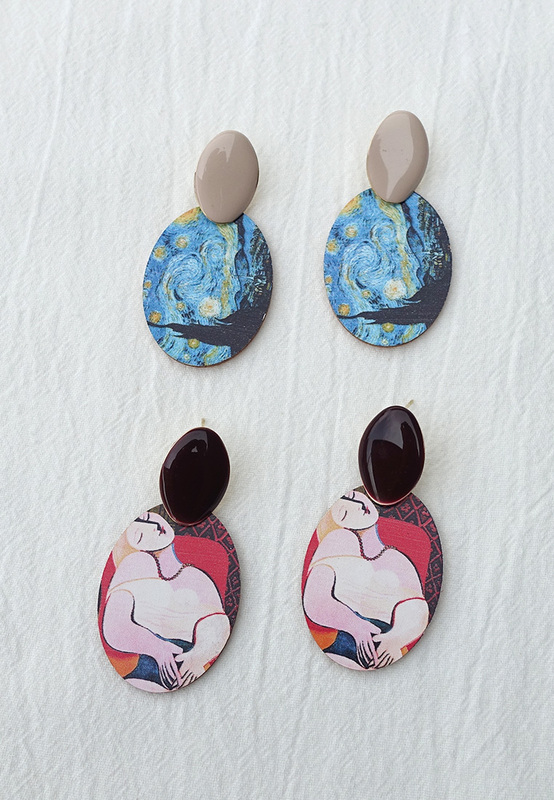 A recreations of Van Gogh's and Picasso's classic painting illustrate these earrings. 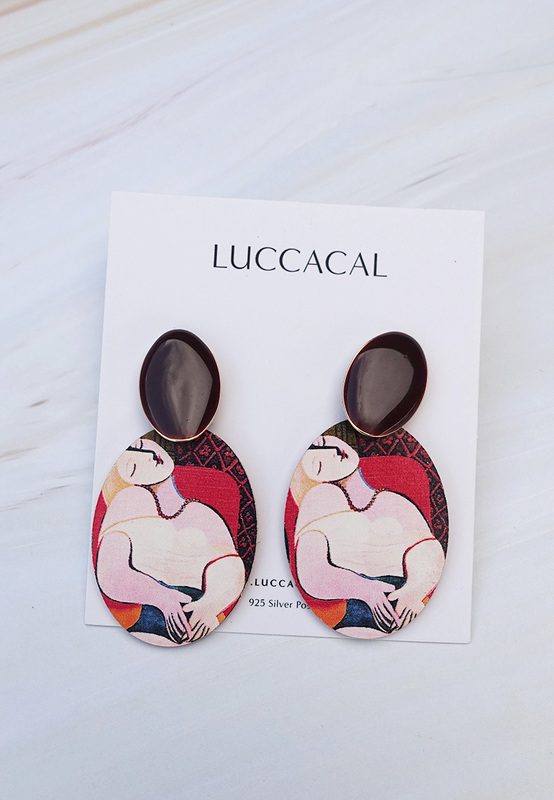 A perfect fit for the art lover and a standout accent to every occasion. 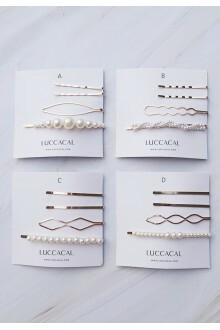 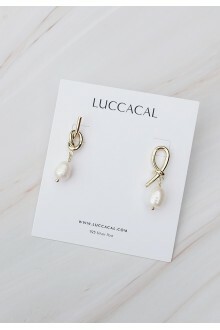 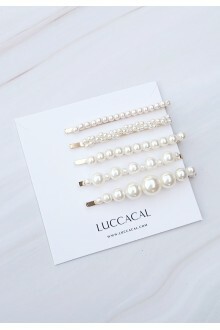 DetailsComplete your look with these sleek earrings featuring lasso knot and baroque pearls.- Due to..
DetailsThis five-piece hair clip set features pearl-embellished palettes ideal for evening and dinne..
DetailsStyle any 'do with this impeccably chic hair clip set. 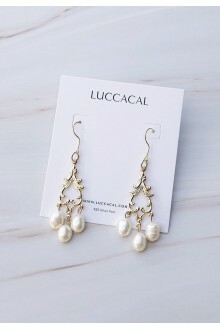 Featuring a pearl-embellished clip and..
DetailsAccented with subtle filigree work, this baroque style pair brings a whimsical elegance with ..
DetailsPearls and rhinestones? 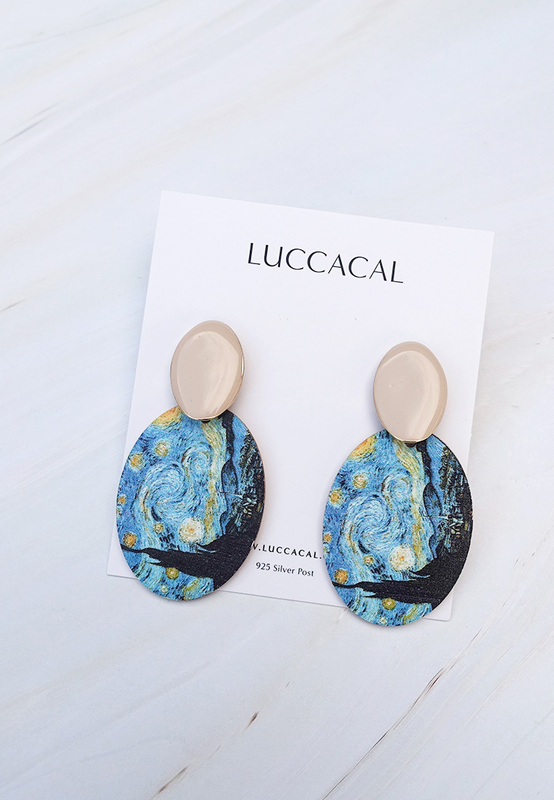 Definitely the best of both worlds. 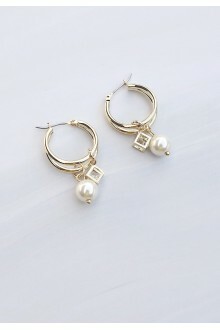 These earrings make for an elegan..
DetailsA simple yet elegant look. 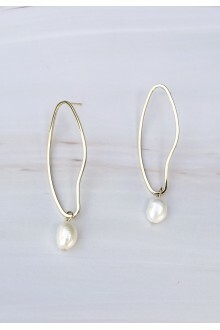 These baroque pearl earrings make for an elegant addition to any o..